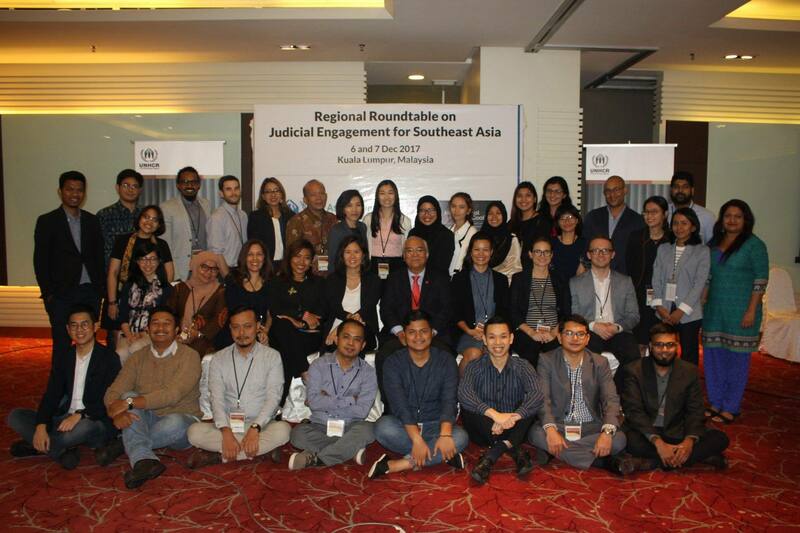 On 6-7 December 2017, the IDC along with UNHCR and APRRN, co-hosted a regional roundtable on judicial engagement in Kuala Lumpur. 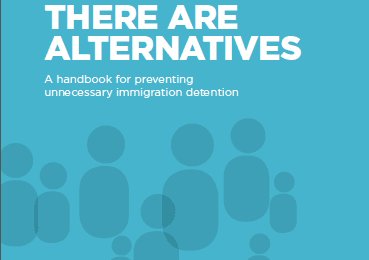 Attended by lawyers, and representatives from NGO and UNHCR offices from Indonesia, Malaysia and Thailand, the main objective of the roundtable was to build capacity and raise awareness among the legal community of international human rights standards and refugee law, with a special focus on immigration detention. 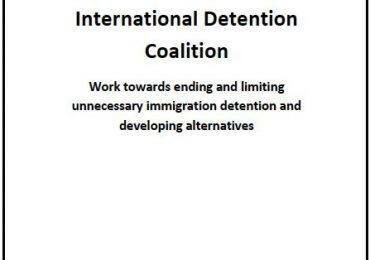 Participants spent 2 days sharing successful strategies, precedents and good practices in engaging the judiciary on immigration detention issues and challenging, through strategic litigation, the immigration detention of children and others in situations of vulnerability or risk.